Friday Firsts: Meet Dan R.
How long have you been at Max Oxygen? 1 month. How did you get referred to Max Oxygen?Nick Nielsen. We are family friends. I told my brothers I wanted to do this and they had dropped in with Nick before. I jumped in with both feet and just started! 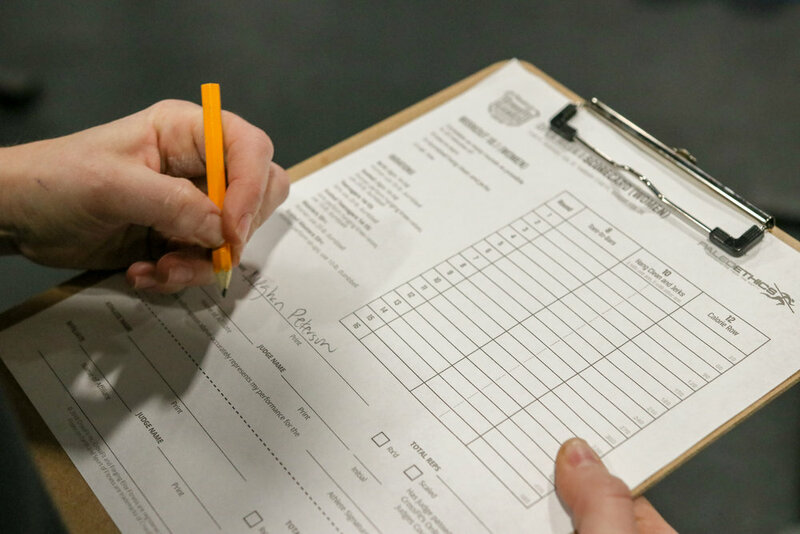 How many people know you're doing this CrossFit thing? (First rule: always talk about CF). Just friends and family I think! Favorite thing about Max Oxygen so far: All of the different workouts. I like the variety! I don’t have a specific movement I enjoy most, but it’s cool meeting new friends. I’ll let you know when/if I ever dread something! When do you typically WOD? Usually the 4:30 PM class. Tell us one thing we don't know about you from your high school days. I swam all throughout high school, I went to state for that. I like CrossFit because it is like swimming in many ways. Swimming is very much an individual sport, but there is also an important team aspect. I’ve found this to be in true in CrossFit as well. Best thing you've learned about this experience: I’m a little more open to trying new things since starting.It is cool to try new things. Workouts I didn’t think I could ever do, I am now completing. I’m working on toes-to-bar. I never thought I could do those, and now I’m really progressing. I enjoy the workouts a TON! People are great, so I have no complaints! Who pushes you the most (during WODs)?The coaches push me the most. I’ve had Coach Bryan and Coach Jess the most and they correct my form and changes I wouldn’t have noticed myself. All of the coaches are great at that. Doing this (CrossFit)-ha! I look cooking. I’m a comic book nerd, so I look at Spiderman comics often and watch the movies! What is your 9-5 (job)?I’ m a Transformer at Pioneer (located in Johnston) for soybeans, so I make soybeans for production. It's Intern Morgan's last blog post as she finishes her final papers for her Master's program. Below is some information she has gathered about our affiliate and some thoughts from your coaches. Enjoy. We'll see you all tonight! Happy Anniversary! What better time to thank coaches and members, including those who continue to contribute to the ongoing success of MO2DT. Take a look at some of the things that make us special. Coach Kristen Atkinson comes in close, she's been through all the transitions. Members Matt Klein and Nate Liedke are also up there in years. ...Coach Dilon Flanders has worked out at all the gyms in Des Moines since the beginning of time, so maybe he counts to. Jess Pilling: For me, the hour(s) I am coaching is (are) the best part of my day. It pushes me out of my comfort zone, it allows me to connect with the athletes, some days I get to do this with nearly every single athlete and it is a zen-like feeling when I get into my coaching zone, my brain doesn't think about anything else, not the to-do list, home, family or Boston things. 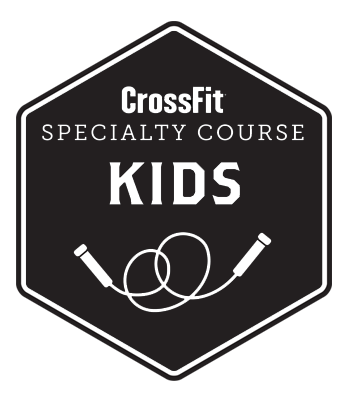 I am laser focused on movement and fixing form, teaching skills, encouraging and celebrate athlete's abilities and sprinkling a bit of fun and laughter in there too. The hard work and effort I see each day in the athletes and coaches pushes me to continue to improve and learn more as a trainer and grow as a person. I think every other trainer would agree, they give up a bit of their free time to coach classes because it's one of the best parts of their day too. Nick Pilling: The most rewarding thing for me is a simple thank you from members when I'm able to help them take a positive step forward in their life. Maybe it’s helping them with a movement they’ve been struggling with, maybe it’s helping them modify a workout, maybe it’s being their safety net and encouraging them to step outside their comfort zone, or maybe it’s helping them just have the best hour of their day. It’s when they say "thank you" as they leave the gym with that look on their face that says you helped take them to a place they weren’t planning on going 60 minutes ago. Kristen Atkinson: Seeing people succeed. Even the adjustment of like, one little movement. That can make a huge difference and is fun to see. Even little things make me smile. Like tonight for example (a few months ago), at the 6:30 PM class, several people improved their form. Aliz and Ashley both improved in a lift. I also just love a positive atmosphere. We are all motivating and encouraging here, and that’s something that doesn’t happen everywhere. Brett Sandy: The most rewarding part for me, is to watch our athletes progress over time. 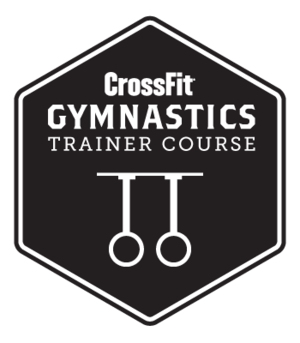 I’ve been doing this a while now and have had the opportunity to watch a lot of people come in as newbies and flourish into veteran crossfitters. There is definitely a proud Dad moment watching them get their first pull-up, double under, or new PR. CrossFit, and Max Oxygen especially, has dramatically changed my life from who I was when I started almost 7 years ago. I can honestly say That owe a majority of who I am now to crossfit. My drive, my work ethic, my health, and friendships have derived through crossfit. So in short, I owe crossfit and Max Oxygen my loyalty for all its given to me. Leah Vos: I love working at Max Oxygen. I find the expectation of excellence to be extremely motivating, whether it be as a coach or as a member. Safety and form are put before speed strength and aesthetics, which makes this a lasting and effective way of exercise. We as coaches are expected to be relentless and to pursue excellence, and we are always encouraged and given opportunity to continue learning. I love the community and the opportunity it provides me to meet people from all different walks of life. Dilon Flanders: For me the most rewarding part of coaching is watching people do things that never thought they would be able to do. Watching people work hard and accomplish incredible things. The most rewarding thing in my 1.25 years coaching here has been our athletes pulling me out of that nasty pit. Hearing people say things like “Thanks for the tip, Reid. That really helped!” and “Yes! Reid’s coaching our class!” has brought me such a joy. It’s reassuring to know our athletes want me to lead their class. 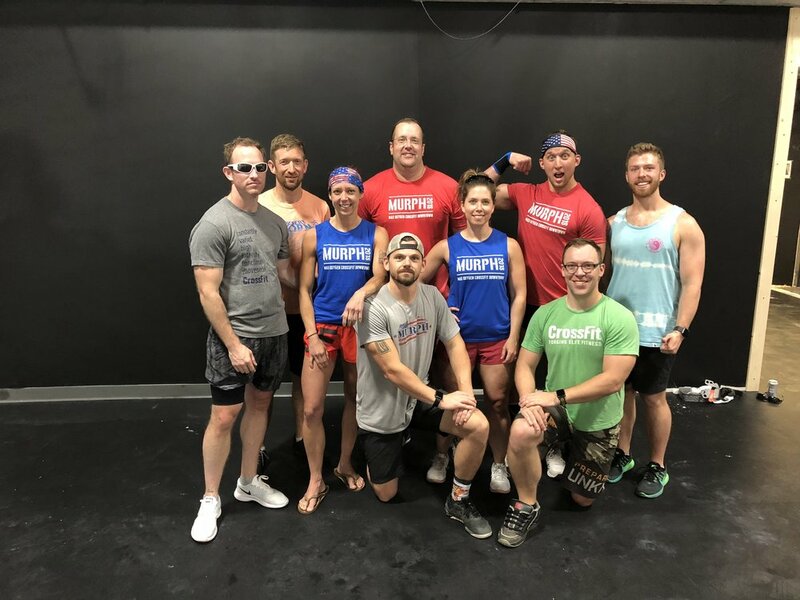 We share a joke here and there, we get into the nitty gritty of how they can improve a certain lift or movement, we suffer through the WOD together (okay...THEY suffer, but I remain by their side the whole time, cheering them on). When the class is over, I’ve done my small part in improving their day, and little do they know that they’ve done the same for me. Bryan Lloyd: The biggest reward for me as a Coach is the moment when an athlete “gets it”. The sudden realization of how a movement or skill is supposed to feel and function with their body and what it’s real-world application would be. This can be achieved with a simple cue or a lengthy explanation and demonstration, but either way when they “get it” they never forget and that is my most favorite part of coaching. Dan Saar: My favorite part of coaching is finding that cue for someone that is struggling with a movement that gets them over the hump and makes the movement click for them. I feel a sense of accomplishment, but more importantly, I'm really proud of the athlete for sticking with it and trusting me and the other coaches to help them improve. This has been my home away from home for about five years now, and the people are amazing. I also know that everyone, including coaches, athletes, and friends of the gym also go above and beyond for the box without question, so it's easy to do the same. We've also got some significant behind the scenes people to help us run smoothly. Thank you to Lindsey and Zach have essential parts to this community as well. They put in hours each week keeping the box tidy. As well as when Jess hosts events or wants photos taken They organize and clean equipment and deep clean the floors so the space stays tidy. Please give them a “thank you” next time you see them in class! 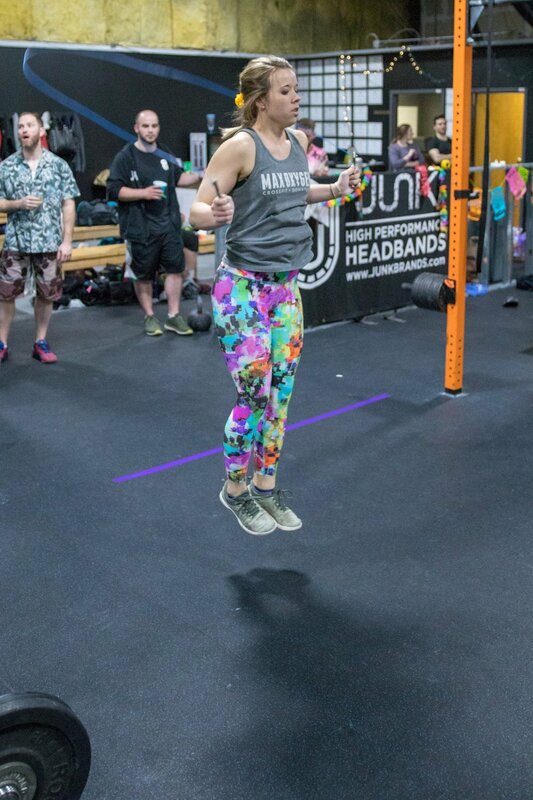 Thank you to Jordyn Eckert who maintains the barbell and rig cleanliness. Believe it or not, those bars don't spin on their own. 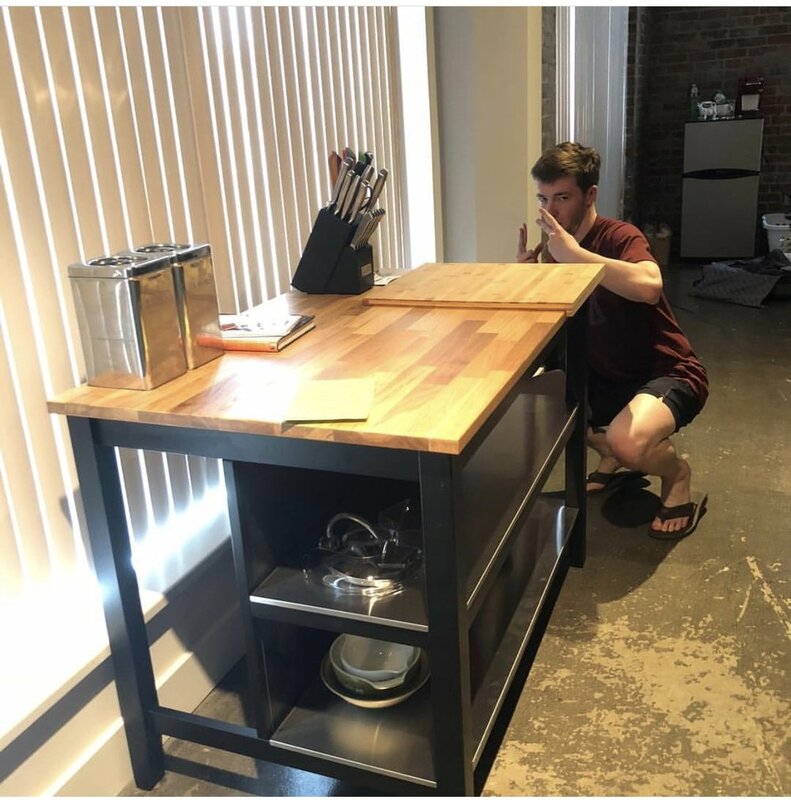 Zak Sheeder maintains the website and updates all things computer related and creates apparel designs. Why do you continue to go above and beyond for Max Oxygen? Jordyn: The most meaningful part of being part of the crew is knowing I help make it possible for athletes to have a fun and rewarding time in the gym. Making sure our most utilized equipment is clean and cared for so we can spend more time slanging and banging some weights around and less time worrying about cleaning equipment after we use it. 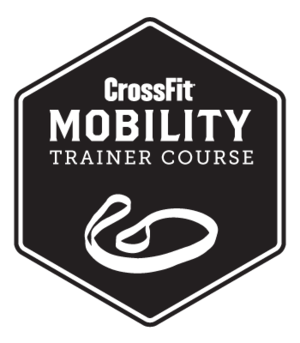 Even if you haven't formally trained for Dam to Dam, like the before-I-Was-A-CrossFitter would have when training for a 12.4 mile race, you are more than ready for this. You CrossFit. Now I won't say your feet will not hurt because I can almost guarantee that they will. You haven't spent hours and miles on your feet pounding the pavement. But you have been training. 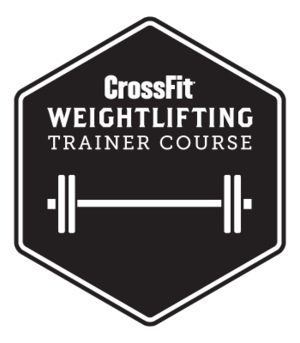 You've been lifting weights overhead, doing repeat 200-400 and 600 meters, practicing your pistol squats and KB swings, and improving your Olympic weightlifting technique, even sandbag getups have helped you prepare for this race. You've been doing functional fitness that can be applied to every day tasks and transfers over to nearly any other sport you want to do on a whim. Why? 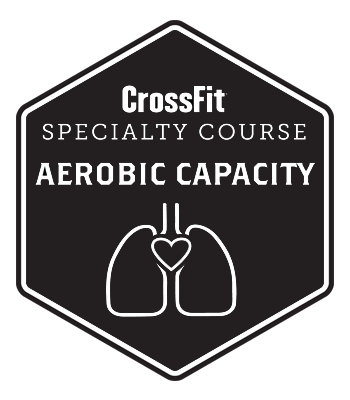 You've spent time in aerobic training which is high power output(think "Fran" or Wednesday's SDLHP, Run, Push Press, Run workout) and high intensity. It builds muscle, whereas aerobic (distance running) BURNS muscle. Think of a sprinter's body (defined muscles) verses a marathoner's body (skin and bones, very little muscle) looks like. 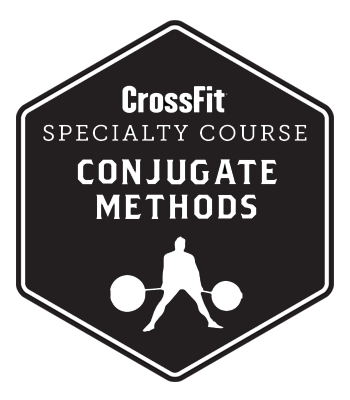 Greg Glassman wrote about this in "Metabolic Conditioning" in the CrossFit Journal Article..."Ultimately the CrossFit position on metabolic conditioning, or “cardio”, is summed in two points: • Anaerobic training can match endurance training for aerobic benefit. 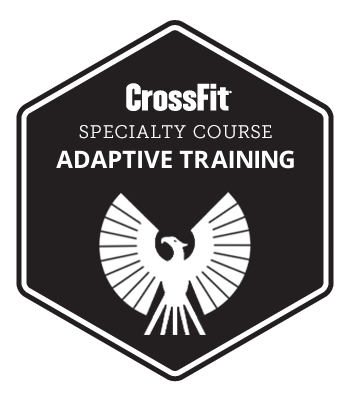 • Metabolic training with varying and mixed exercise modalities avoids specificity of adaptation allowing for additional first wave – cardiovascular/ respiratory adaptations, and increased functional strength. The clincher is that CrossFit athletes have demonstrated improved endurance performance without endurance training, and even more amazingly, in clinical trials CrossFit’s high intensity regimen has produced improvements in endurance measures that rivaled those achieved through programs comprised largely of endurance efforts." While you will not win the race, you haven't specialized in endurance running, you are competent enough to hold a steady place, finish in the top 30% and quite possibly even PR your time at this distance! Here is my challenge for you: When you hit the last mile, pick up your pace, gradually getting faster and end in a sprint. 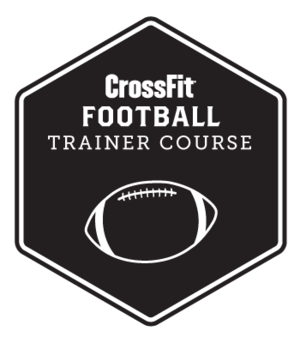 You will thrive in the final kick, this is where your CrossFit trained body can out-kick endurance runners, it's what you're used to. So sprint it out!